NEW YORK – February 8, 2019 – As President Trump delivers his State of the Union address and House Democrats launch oversight investigations into the executive branch, THE CIRCUS: INSIDE THE WILDEST POLITICAL SHOW ON EARTH returns on Sunday, February 10 at 8 p.m. ET/PT on SHOWTIME. 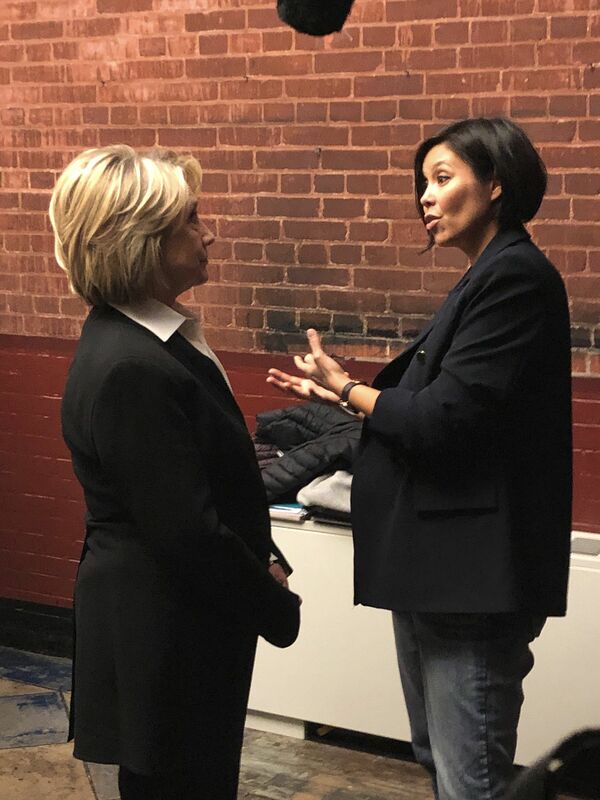 In an episode titled “The State of Our Union Is …,” co-hosts John Heilemann, Alex Wagner and Mark McKinnon go behind the scenes with new Democratic-led congressional committees, following the first clashes of a power shift. The program also follows the new, explosive details surrounding the National Enquirer and Jeff Bezos – the world's richest man, owner of the Washington Post and frequent subject of the President's ire.